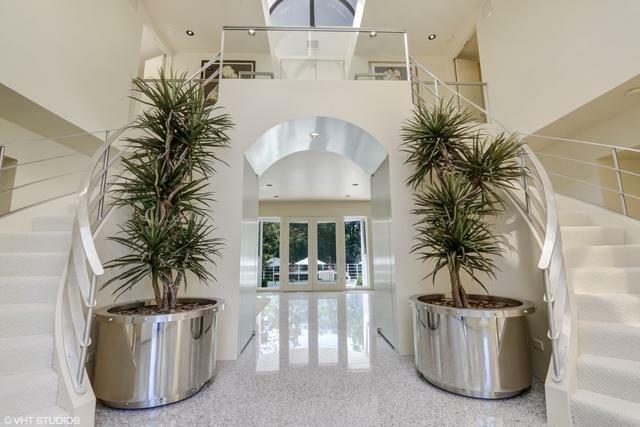 Envision living like a celebrity in this glamorous residence. Must be visited to be appreciated. Feat. in Architectural Digest, this cool, unique, Post-Modern Masterpiece is the ultimate in design & privacy. 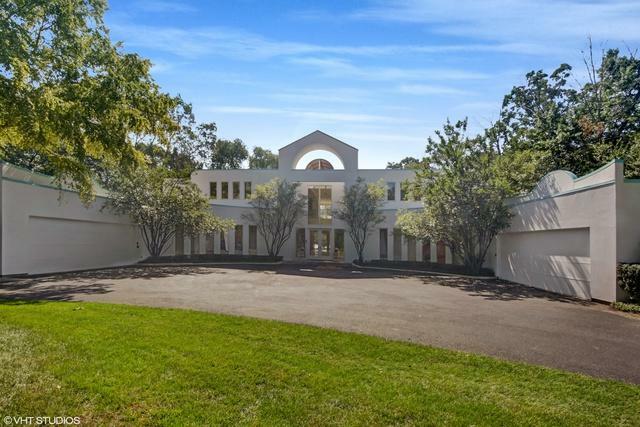 Set back on nearly Two Acres on prestigious Sheridan Rd in East Highland Park. Amazing Ravine Views, walking distance to award-winning Rosewood Beach, train, schools & Ravinia Festival. Floor-to-Ceiling Windows & Skylights throughout bring fresh natural light in. 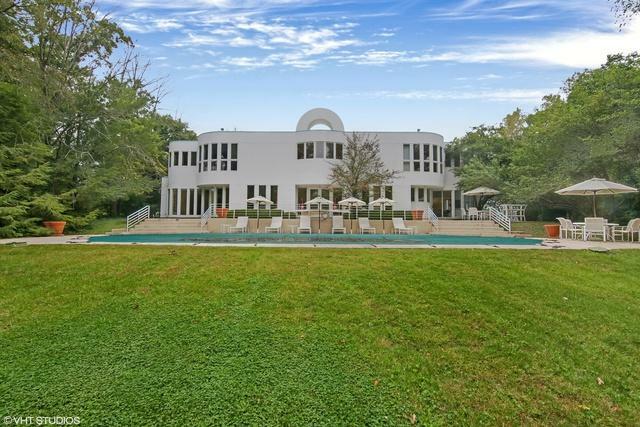 Refreshing over-sized Pool & Spa in a very private setting surrounded by lush landscaping & nature. 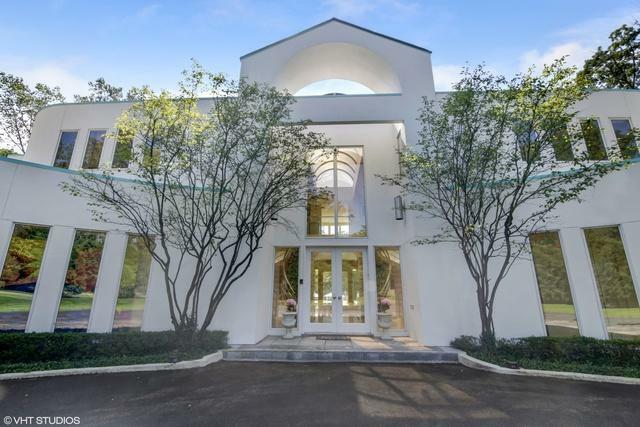 Stunning, Baller entry w/ 40' Glass Barrel-Vaulted Skylight. Fresh Gourmet Cook's Kitchen w/ highest end appliances, Custom Cabinetry & abundant storage. Highest quality finishes. Awesome Master suite is the ultimate in luxury. Large Custom His/Hers Walk-in Closets, Sitting Area, Fireplace, Dressing Room. Oversized Bath w/ designer fittings. 5 additional expansive bedrooms w/ Custom Walk-in Closets. Meticulously maintained!